Mark Holling is the Secretary of the Rare Breeding Birds Panel. Mark has been a member of the Scottish Raptor Monitoring Group since its formation. Originally he represented SOC but since his appointment with the RBBP in 2006 he has represented RBBP on the Group. Mark is a member of the Lothian & Borders branch of SRSG where he is species coordinator for both Long-eared and Short-eared Owls. A particular interest of Mark’s is status and distribution and he is part of a group compiling the second bird atlas of southeast Scotland. 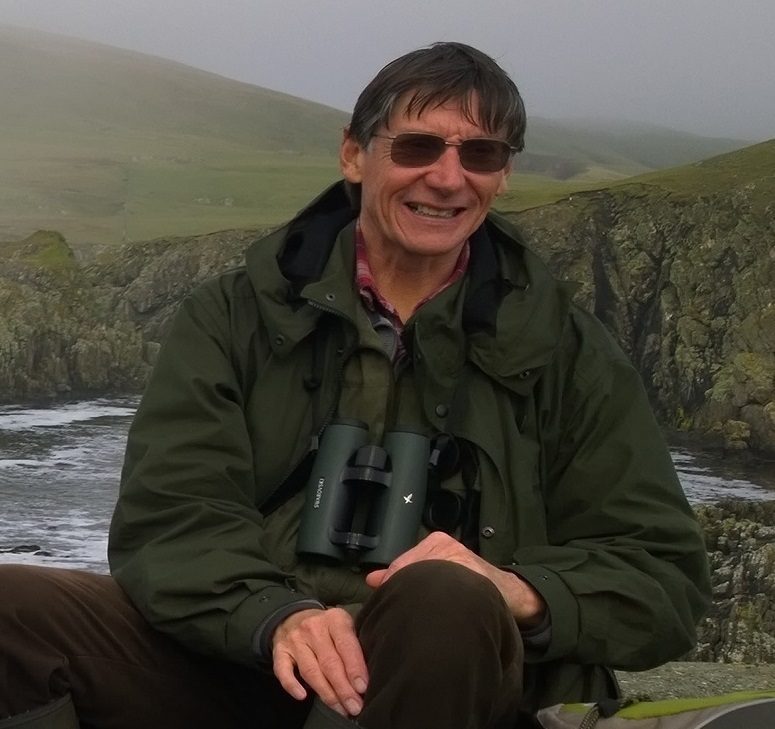 Mark is an active birder and bird-surveyor especially in Lothian and Borders.